Check out the promo video HERE. You're not going to want to miss our Fifth Anniversary! The faculty for 2017 has been announced! Go to the Faith & Fantasy blog see who's teaching. 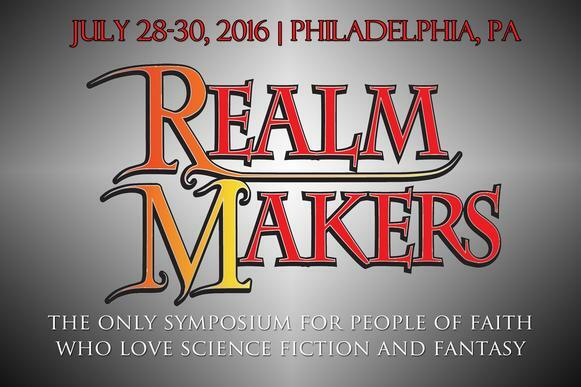 Missed Realm Makers 2016? You can purchase the audio files of all the sessions, individually or in a group package, HERE. Click HERE for cost breakdown and registration dates. 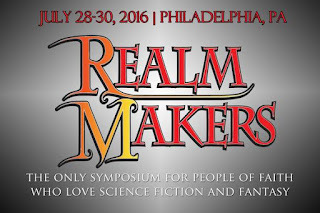 Visit REALMMAKERS.COM for more info! 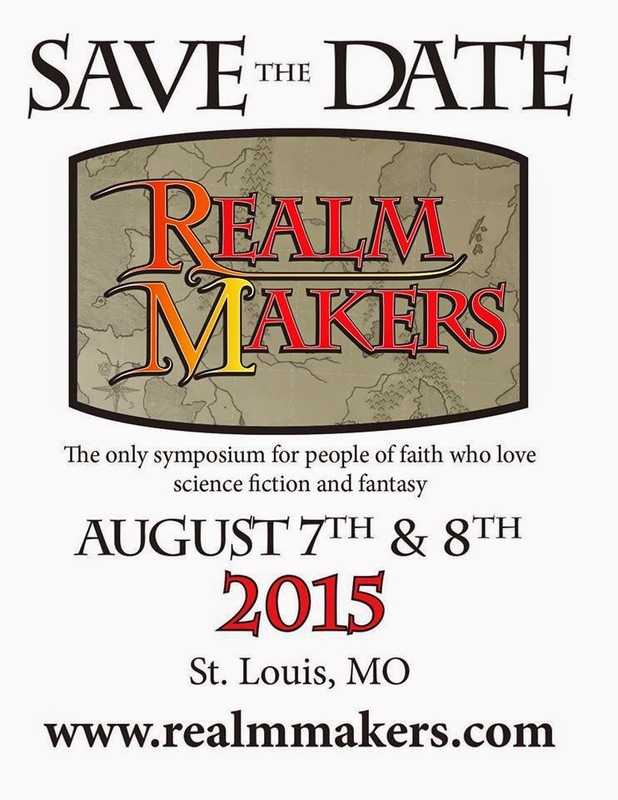 Keynote speaker and faculty announcement on Faith & Fantasy Alliance blog. We’re excited to get right to the news: Where? When? Who? So grab your calendars and get ready for an amazing event. 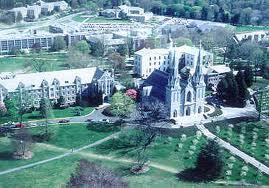 Where: Realm Makers 2014 will take place on the campus of Villanova University, in the beautiful Philadelphia suburbs. The campus is gorgeous, convenient, and offers us state of the art facilities for our sessions. For an overview of the conference facilities, follow this link. When: Probably more important that the location, the date is set: If you’re thinking of coming to Realm Makers: 2014, clear May 30-31, 2014 on your calendar. Guests will be able to arrive the night before programming starts on Friday and stay through to Sunday morning. Specific program scheduling coming soon. Who: Most exciting of all, we are thrilled to have NY Times best selling author Tosca Lee as our keynote speaker for the 2014 conference. 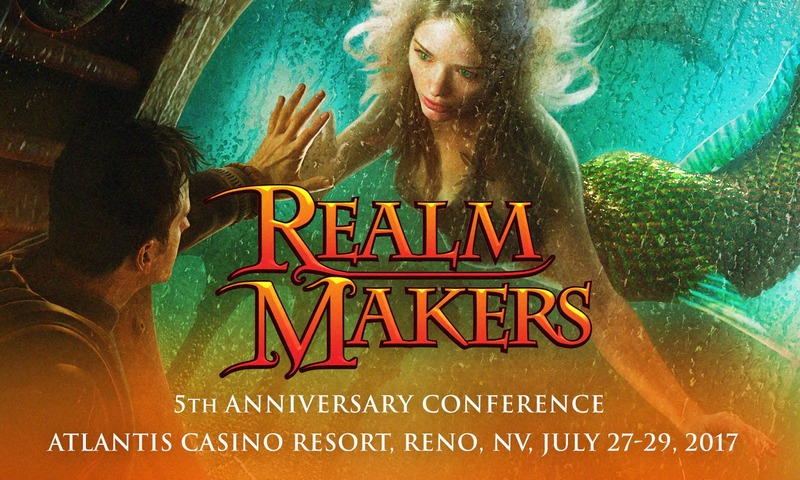 If you don’t yet know who Tosca is, you’ll want to find out…head to http://www.toscalee.com/ to discover why she is a natural choice to speak at Realm Makers. Full listing of faculty (including me!) here.